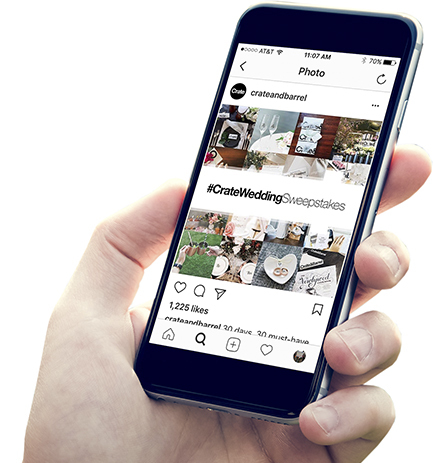 Acquiring user-generated content and sparking friendly competition has never been easier than with our TurnkeySweeps™ platform. Recipe contest? Dance competition? Our strategy team will come up with engaging contest concepts to help you generate useful user-generated content that can be incorporated into your marketing efforts for years to come.